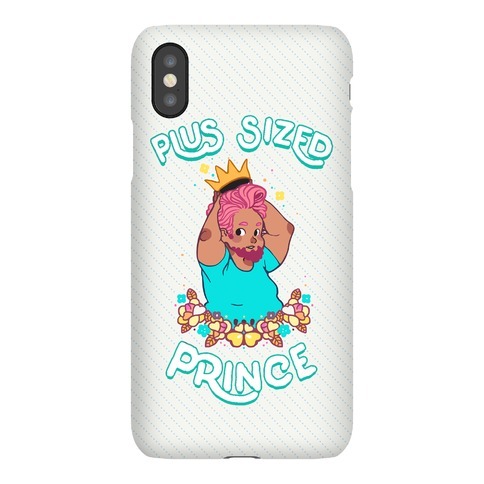 Browse our collection of 14 Prince T-shirts, Phonecases and more. Designed and printed in the USA. 100% Satisfaction Guaranteed. 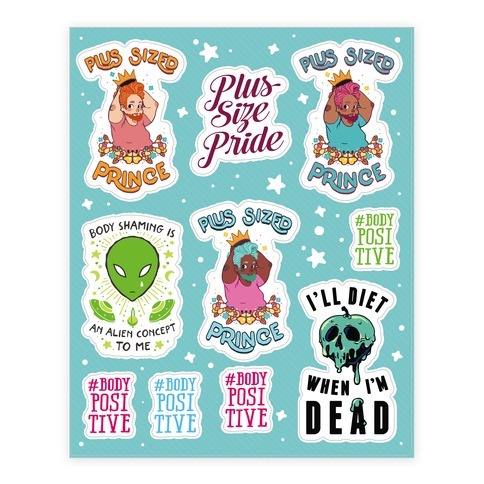 About this Design If you know you're inevitably going to go time traveling through space-time with a time lord, you got to be ready to run like mad! 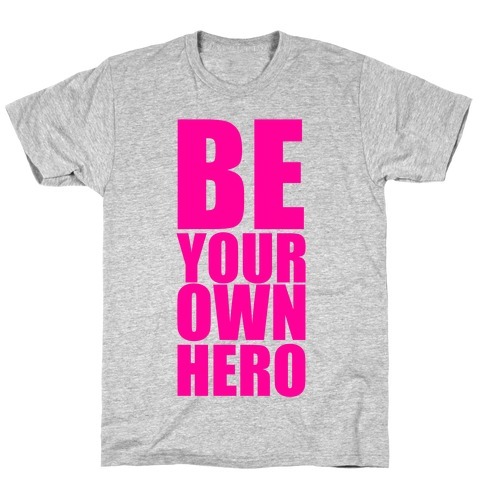 So train like the doctor just told you to with this blue box gym tee! If you know you're inevitably going to go time traveling through space-time with a time lord, you got to be ready to run like mad! 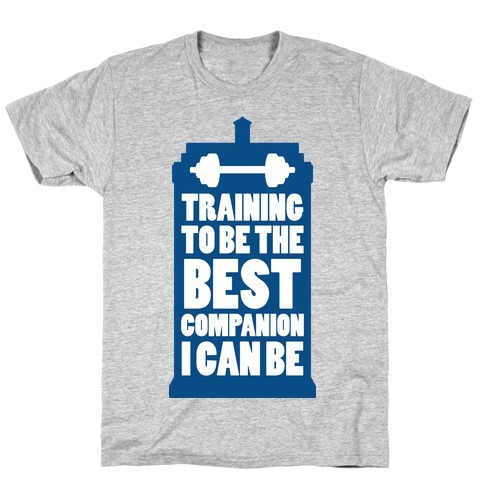 So train like the doctor just told you to with this blue box gym tee! 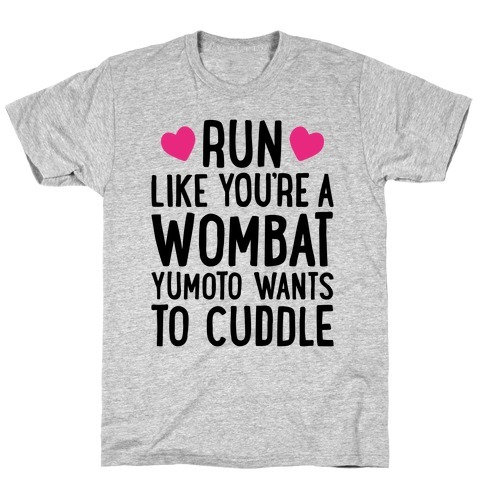 About this Design Just because you're an heir to the throne of love doesn't mean you get to cuddle any wombat you come across- but that sure won't stop Yumoto from trying. 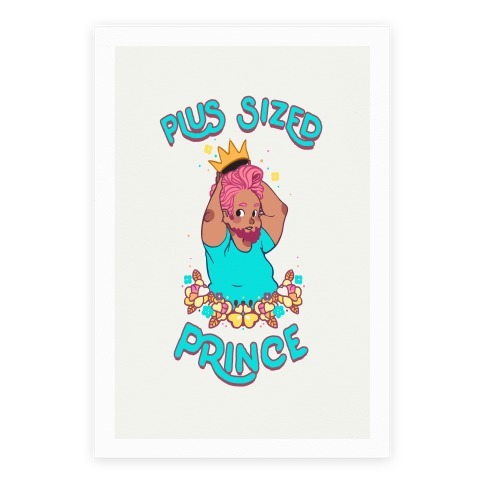 And nothing gets you running faster than an overenthusiastic magical prince hot on your heels. 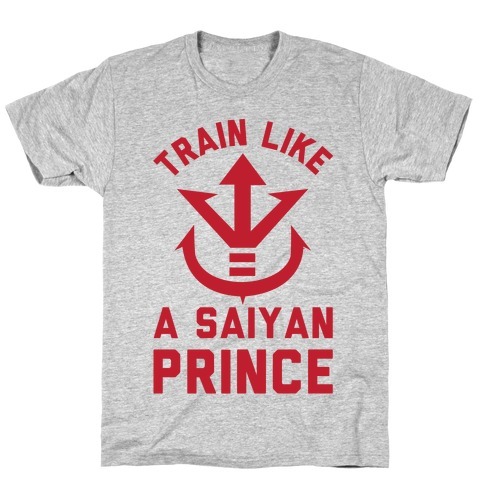 When you're ready to hit the trails, grab this anime fitness design today, and run like a distressed wombat. Just because you're an heir to the throne of love doesn't mean you get to cuddle any wombat you come across- but that sure won't stop Yumoto from trying. 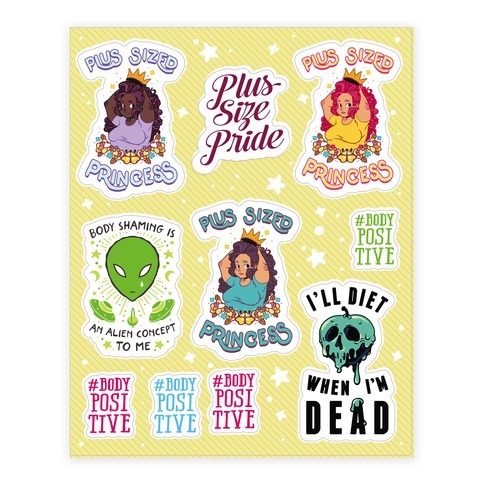 And nothing gets you running faster than an overenthusiastic magical prince hot on your heels. 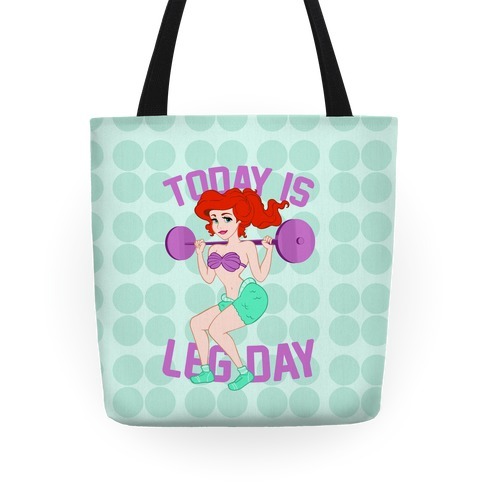 When you're ready to hit the trails, grab this anime fitness design today, and run like a distressed wombat. 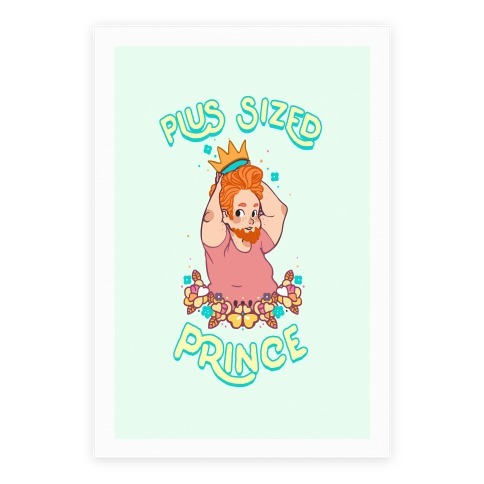 About this Design Run like it's a minute to midnight and you're cinderella running away from prince charming because you can't handle commitment to a man you only just met. 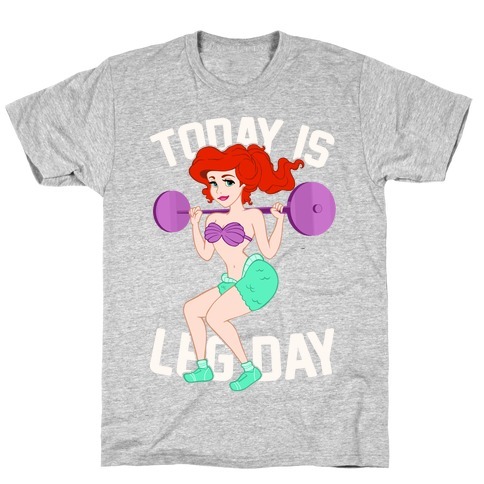 Get some laughs at the gym, on the tredmill, or at track with this workout t shirt perfect for a princess who runs like a girl- a very fast, very unsure about a relationship right now girl who's second guessing this whole fairy tale ending thing. 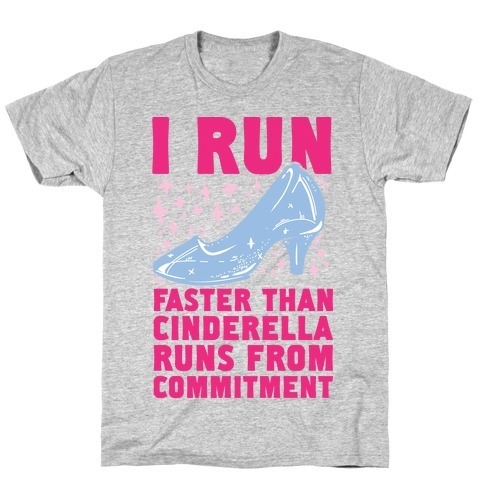 Run like it's a minute to midnight and you're cinderella running away from prince charming because you can't handle commitment to a man you only just met. 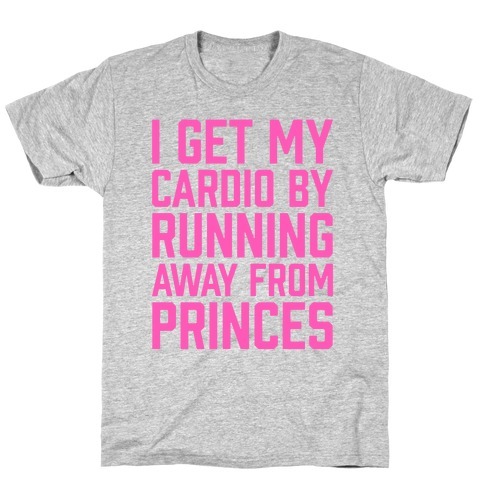 Get some laughs at the gym, on the tredmill, or at track with this workout t shirt perfect for a princess who runs like a girl- a very fast, very unsure about a relationship right now girl who's second guessing this whole fairy tale ending thing.